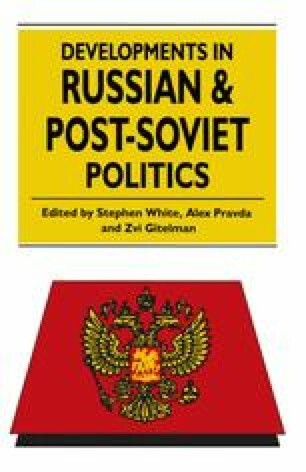 Disagreements over social policy, in early postcommunist Russia, were closely linked to divisions over broader issues. Paramount among these were the consequences of economic reform for the gap between rich and poor and for increases in crime. Rapidly increasing prices, disorientation, insecurity and fear were among the results of chaotic transitions to market economies in newly independent states which lacked smoothly functioning systems of legality and in which corruption found new opportunities to flourish. For many citizens, especially for the growing ranks of the Communist Party in its several forms, laudable values of the past such as equality, social justice, morality, security and order were being betrayed. A feeling of betrayal was heightened by the historical context of political disintegration in which social policy was being made.